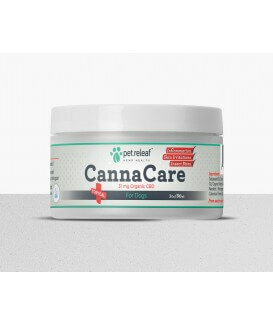 Pet.Releaf Canna Care Topical 31mg CBD 1 oz. A soothing CBD topical for dogs, lovingly created to help your family members smile again. Available in: 1 oz with 31mg active CBD and 4 oz with 125mg active CBD. 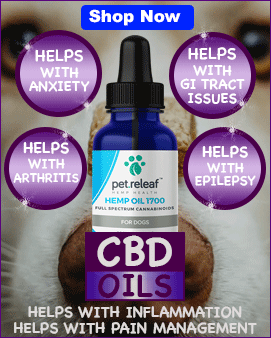 Pet.Releaf Canna Care Topical 125mg CBD 4 oz.